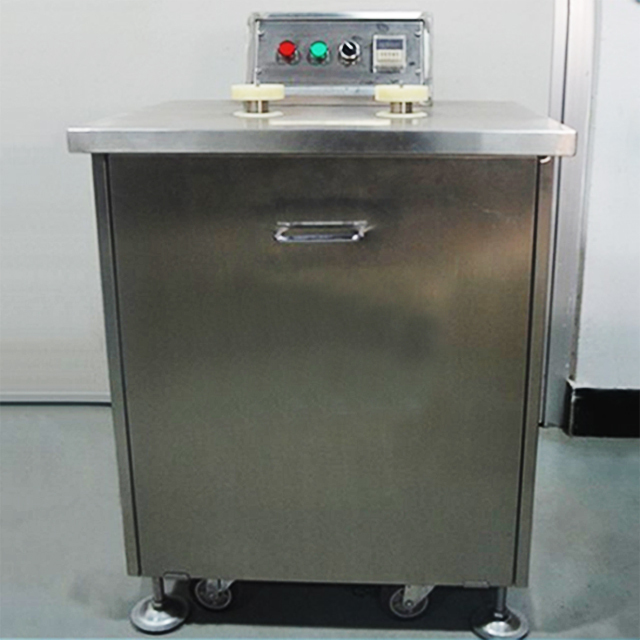 This is the small bottle washing machine. It washes the bottle with negative ion. 1. It is designed with low energy consumption. Compared with the water washing machine, it saves a lot of water. And it does not need to dry the bottles. 2. The machine adopts stainless steel 304. The components are international brands: schneider and Omron. 3. 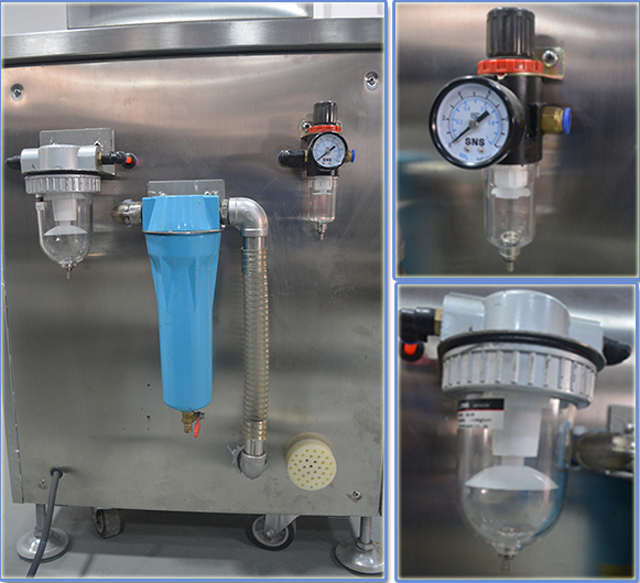 It adopts precisive dual filter and negative ion generator to ensure the clean of the bottle. 4. 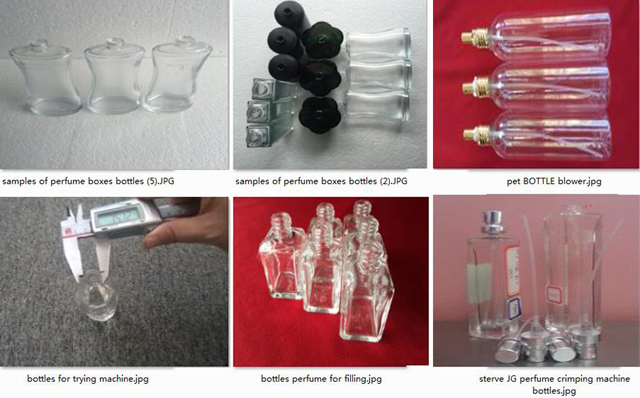 It can be used in food industry, cosmetic industry, pharmaceutical industry, etc. 5. 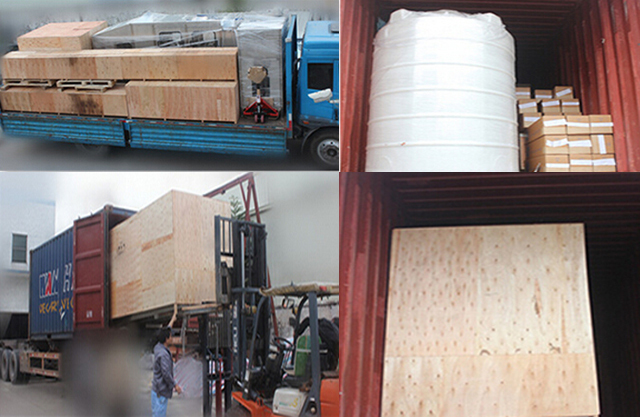 Machine is designed with caster for easy moving; level -adjusting for supporting. 1. Connect the small bottle washing machine to the air compressor and turn the compressor. 2. 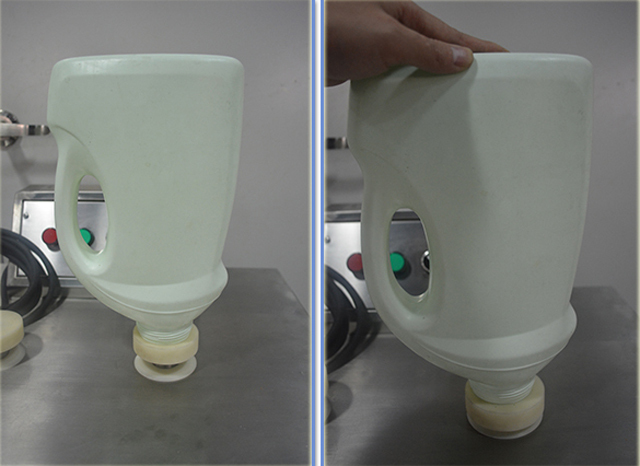 Turn the air pressure to 4-6KG/CM² and adjust the height of the bottle seat according to the height of the bottle. 3. Put the bottle upside down on the bottle seat and press the bottle against the bottle seat. 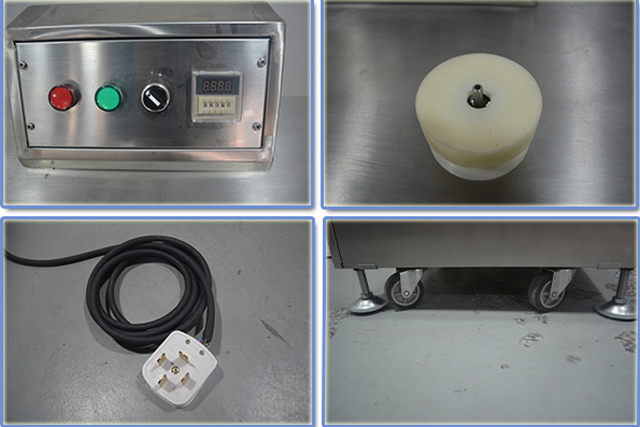 At this time, the washing nozzle goes up and the magnetic valve of the air washing will be turned on automatically. Then the negative rion air will be blown into the bottle to washing it. When the set time is up, the machinw stops blowing automatically.